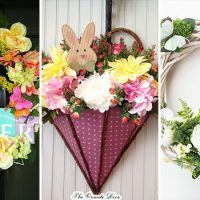 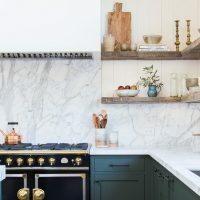 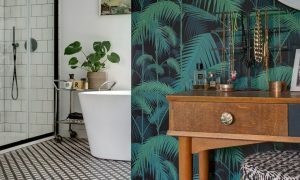 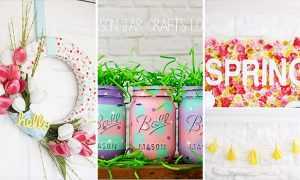 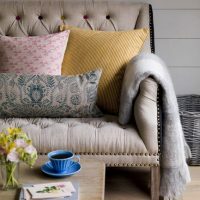 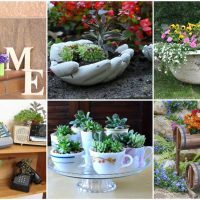 It might not be spring yet, but the cold winter is coming to an end and it is time to start preparing to make a nice welcome for spring. 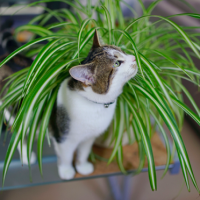 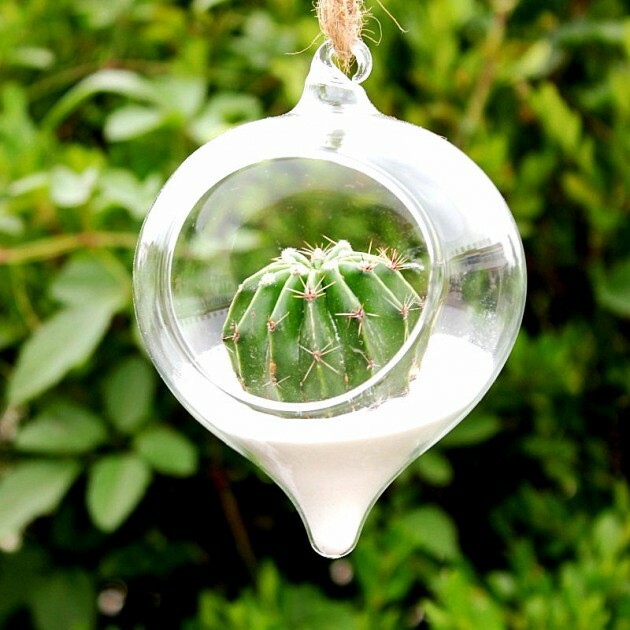 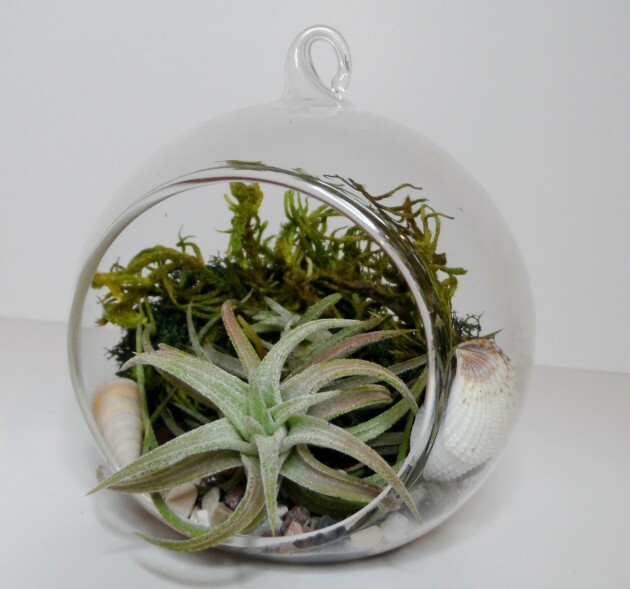 Today, for that goal, we have made an inspiring collection of charming little terrariums which you can use to decorate your home with. 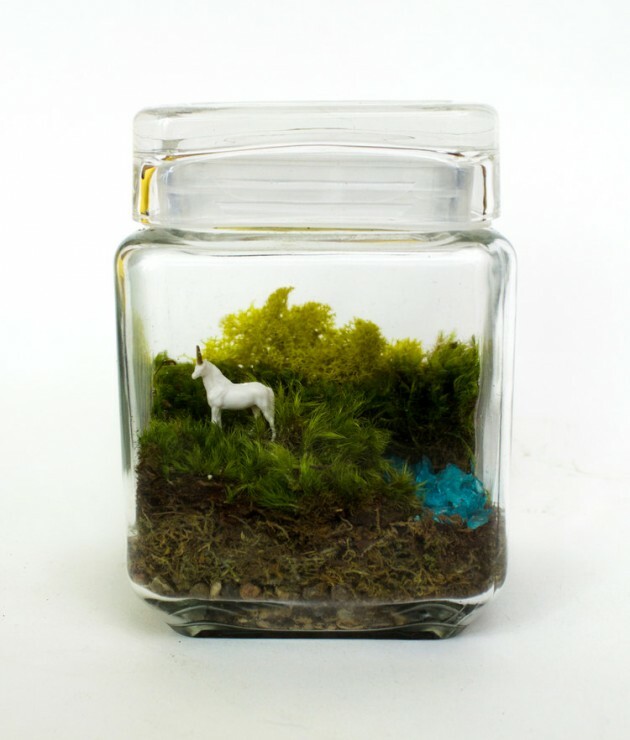 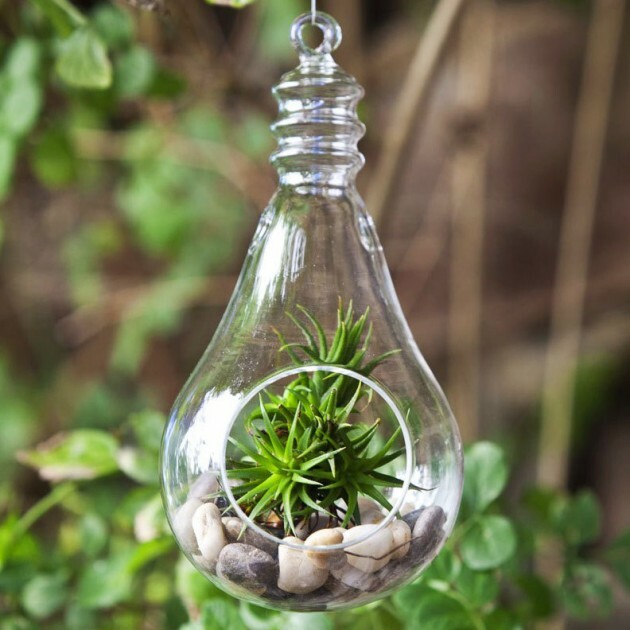 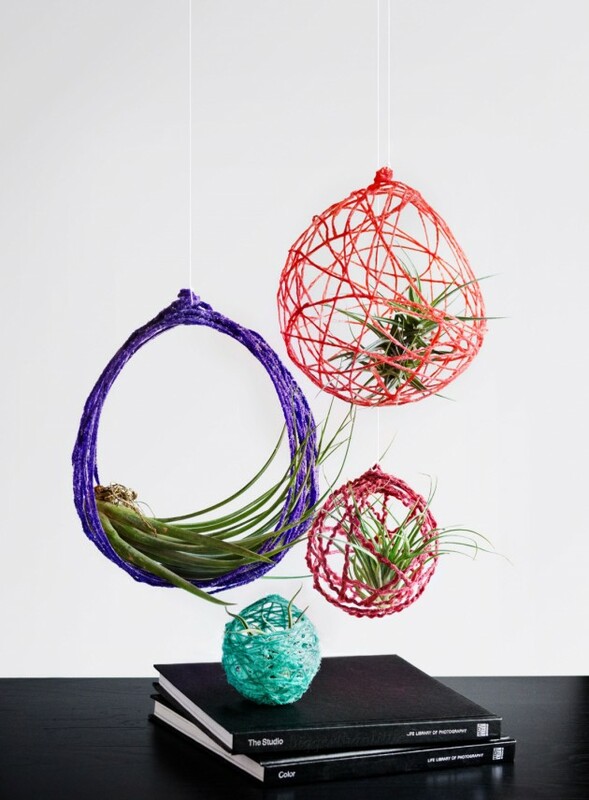 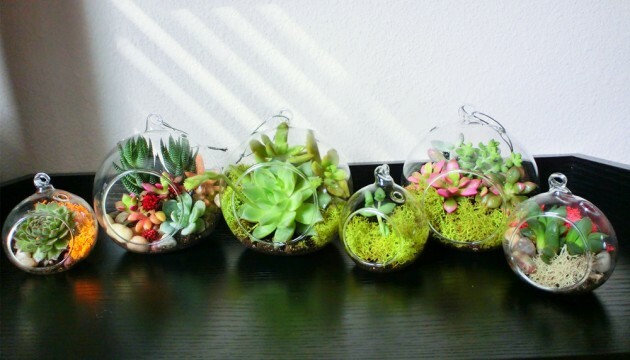 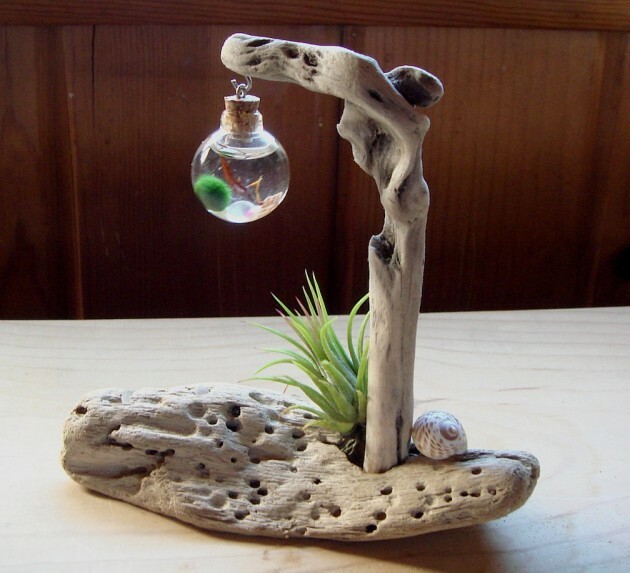 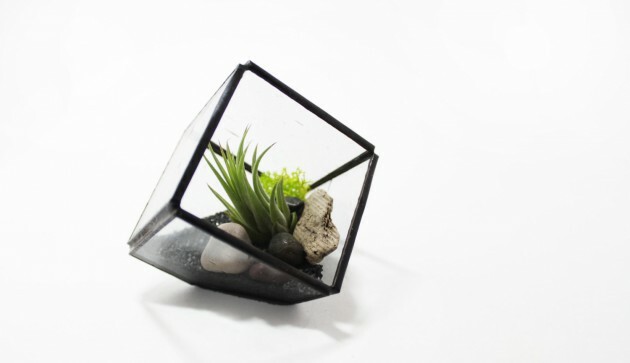 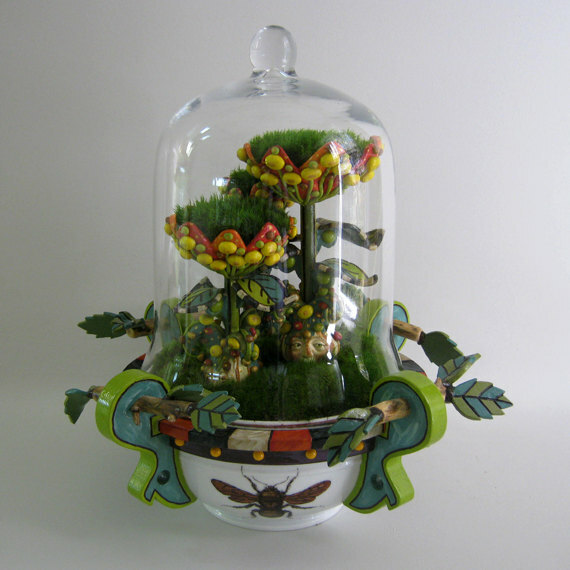 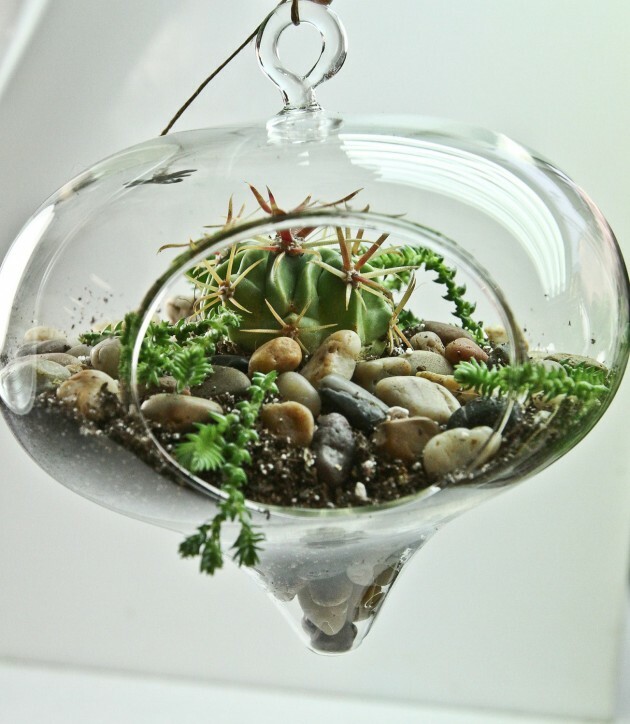 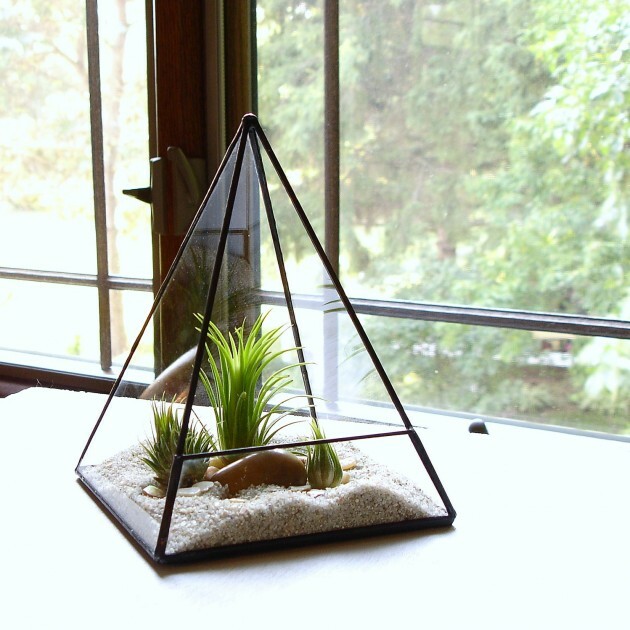 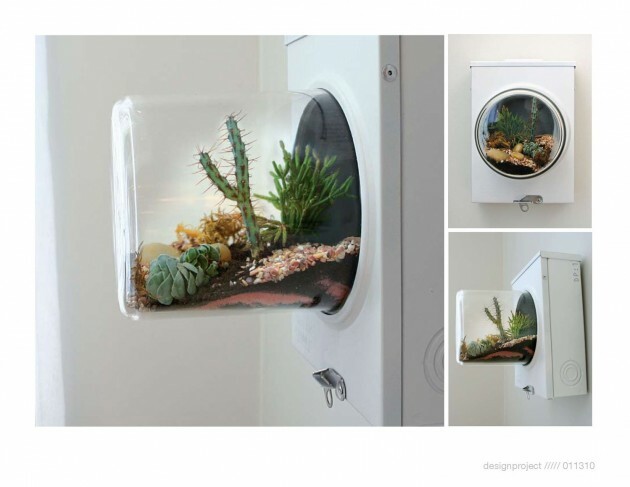 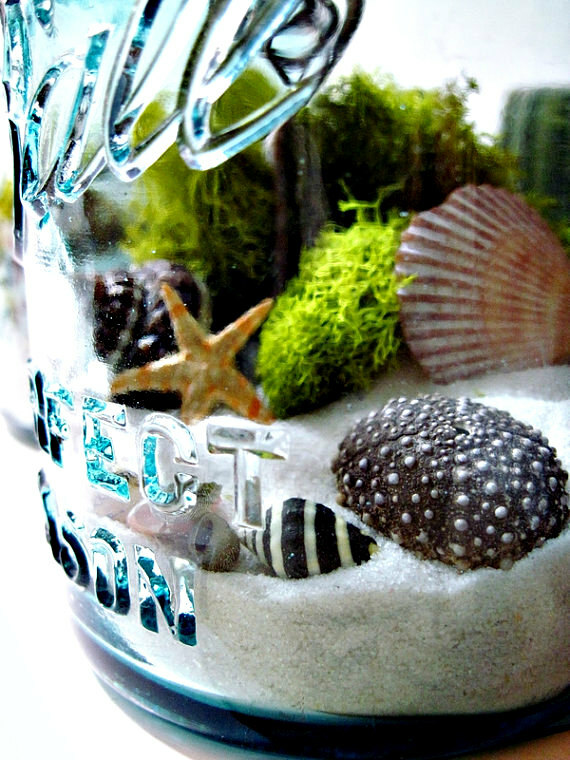 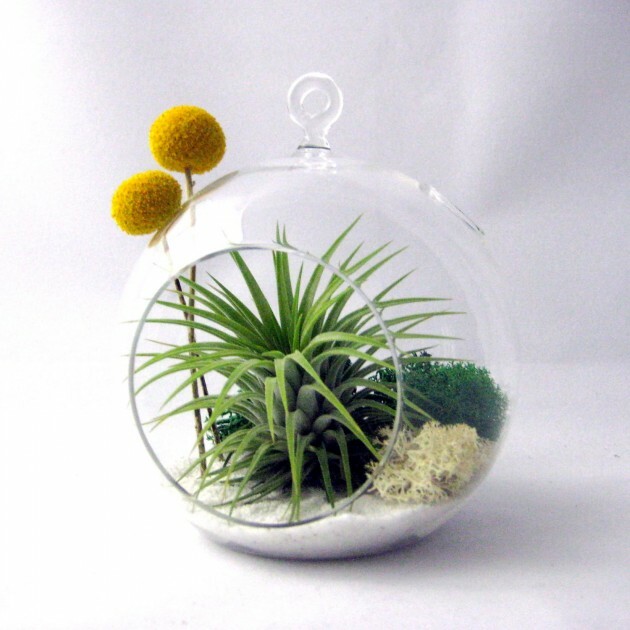 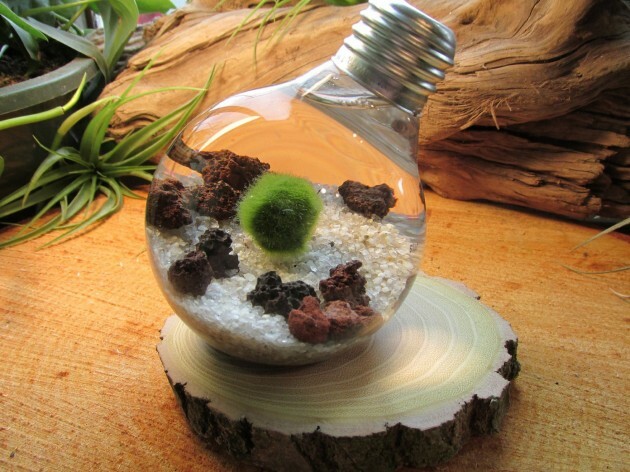 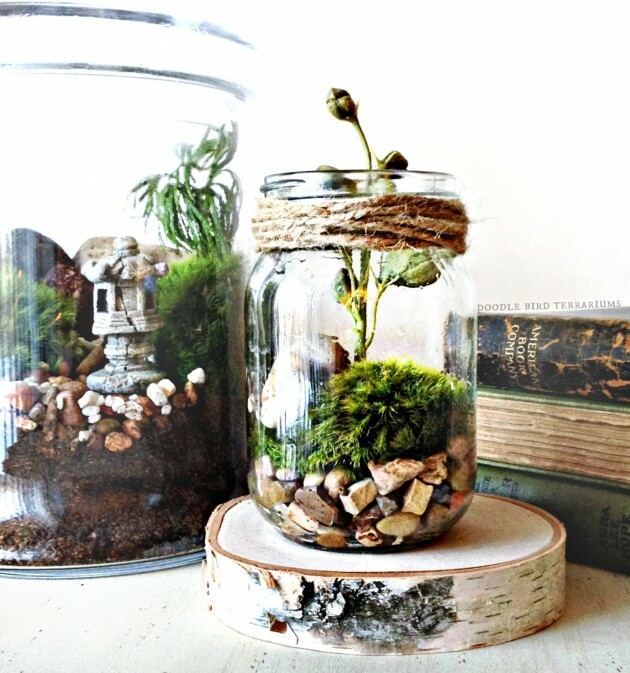 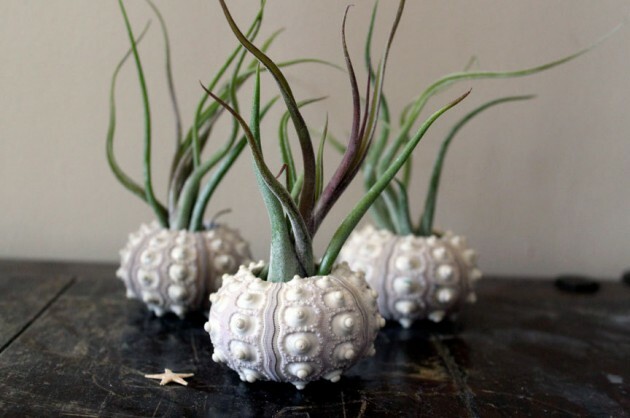 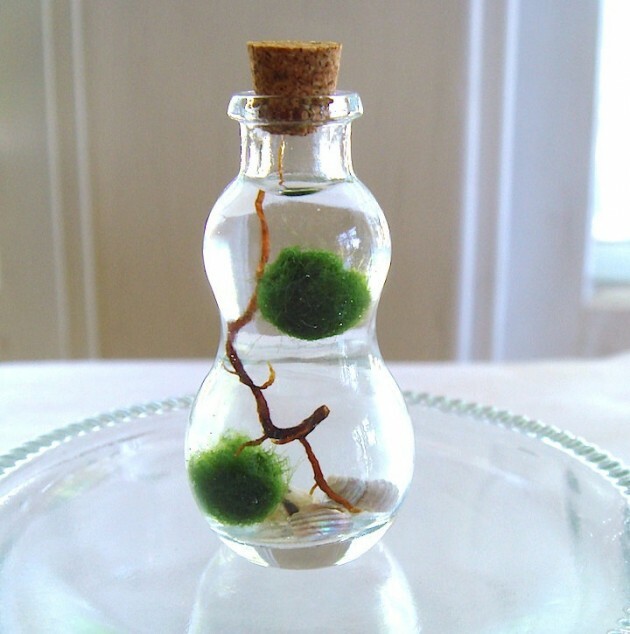 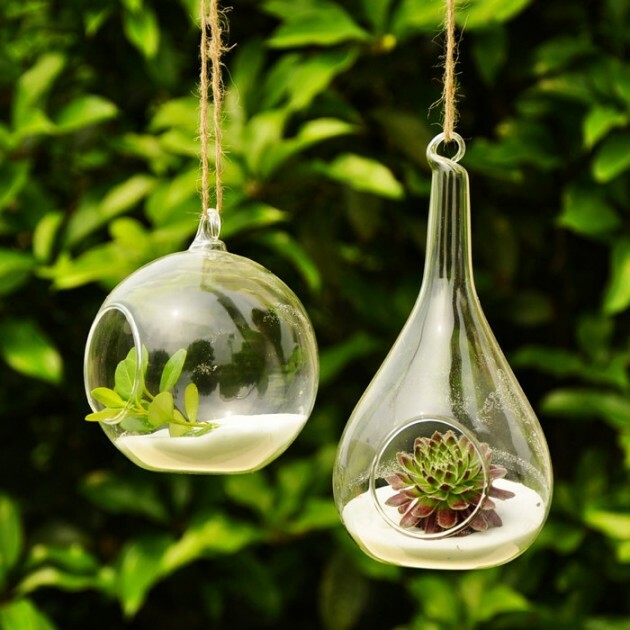 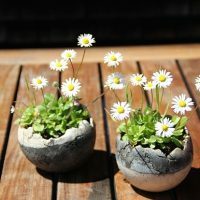 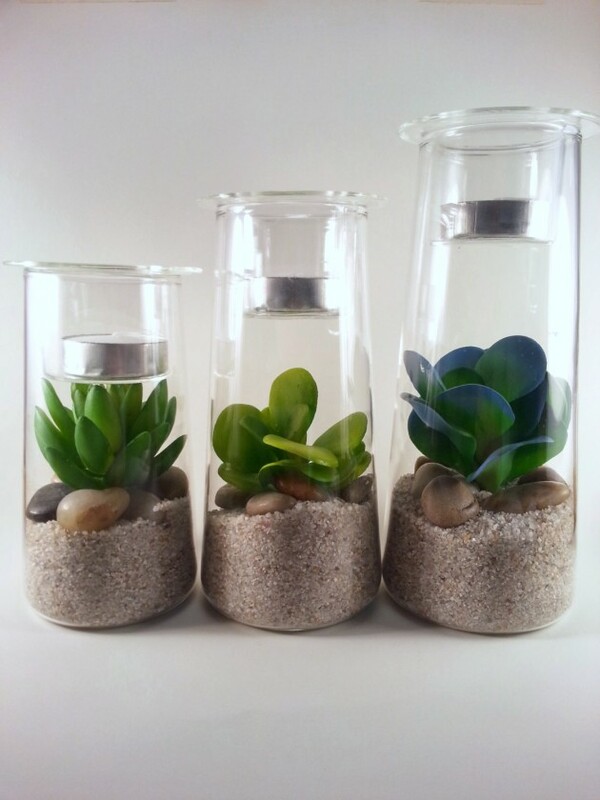 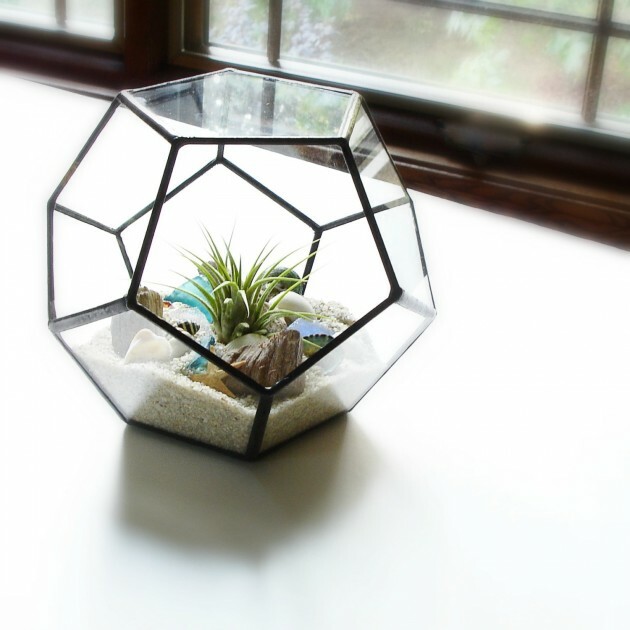 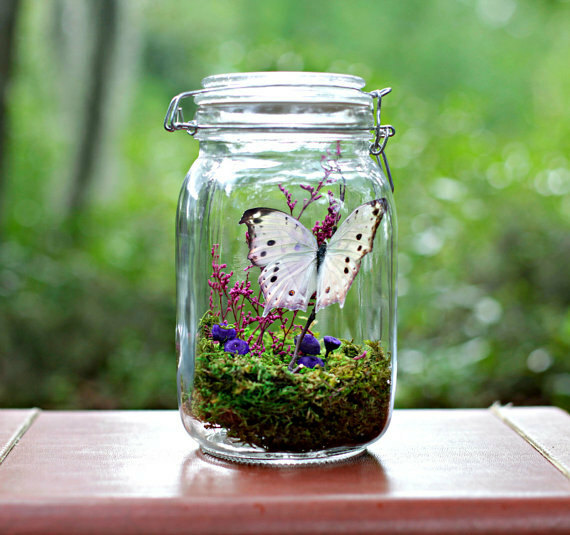 These small terrariums are great if you want to make your home feel more “greener” in terms of ecology and spring decor.